Copies of the print version of the Kiowa County Press can be purchased each week at Crow's Stop and Shop, Kiowa Healthmart, COOP C-Store in Eads, Haswell Propane, and Thunderbird Petroleum, our at our business office at 1208 Maine Street, Eads. 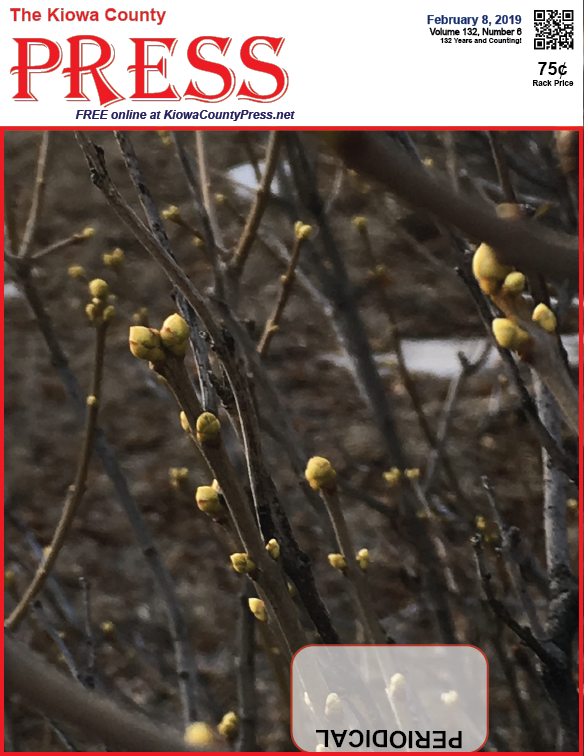 Shown below - the front page of the February 8, 2019, Kiowa County Press - With recent warm weather, trees and shrubs are beginning to show signs of spring in Kiowa County, Colorado. 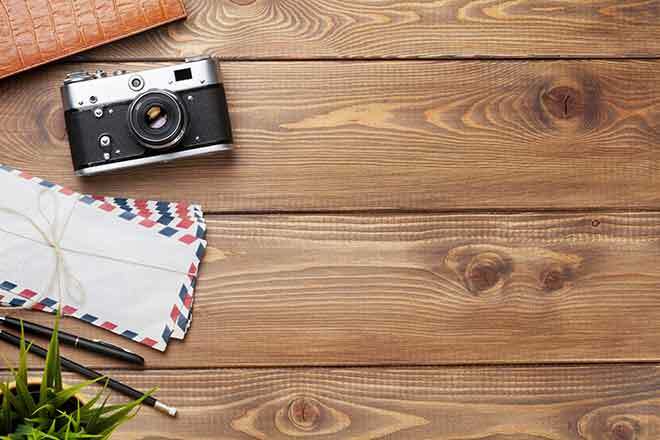 Photo by Jeanne Sorensen.